We’ve all got that one friend who is up to date with all the best TV shows, docos and movies that you’ve never heard of. For me, that person is my friend Carla. When I come up for air from a binge-fest and feel like there is nothing in the world left to watch, I know that I can pick up the phone and Carla will rattle off about half a dozen recommendations that are almost always right up my viewing alley. 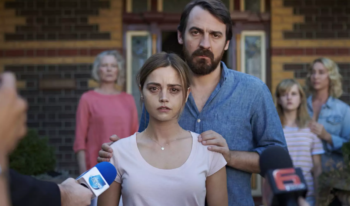 Married couple Joanna (Jenna Coleman) and Alistair (Ewen Leslie) have come to Australia from their home base in Scotland to see the fam and seek custody of Alistair’s daughter, Chloe, who he had with his first wife, Alexandra (Asher Keddie). During their travels from Melbourne to Geelong, Joanna and Alistair’s baby son, Noah, goes missing when they leave him unattended in the car during a trip to the supermarket. As the story unravels both publicly (Alistair is in politics) and privately, the mystery of Noah’s disappearance deepens and the escalating pressure puts Joanna and Alistair’s relationship into turmoil and takes a massive toll on Joanna’s mental state. All the while, the audience is left questioning… what happened to baby Noah and who is responsible for his disappearance? 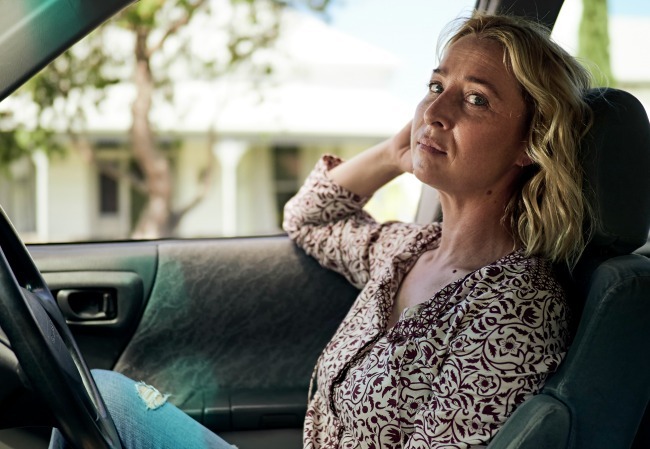 The Cry has aired to rave reviews overseas on the BBC and word on the streets in that it should be hitting our Aussie screens via the ABC later this year or in early 2019, so keep your eyes peeled! Have you heard our podcast chat with Constance Hall? She talked to us about the pressures of motherhood, imposter syndrome, body image and heaps of other cool stuff. Listen below, then subscribe to our podcast here.